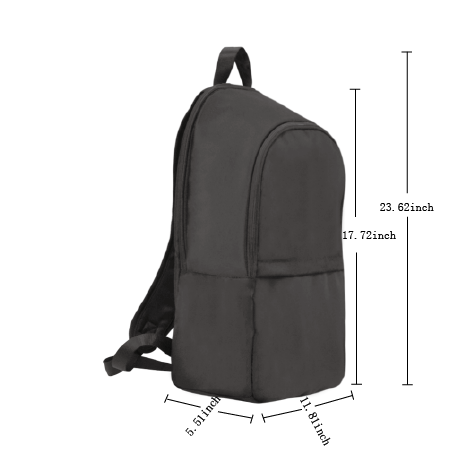 FALLEN - ADULT SIZE BACKPACK FROM PRIMAL ATTITUDE. So Cool!! Represent in the awesome new BackPack featuring our "FALLEN" Artwork. *Perfect for holding a laptop and a ton of books.